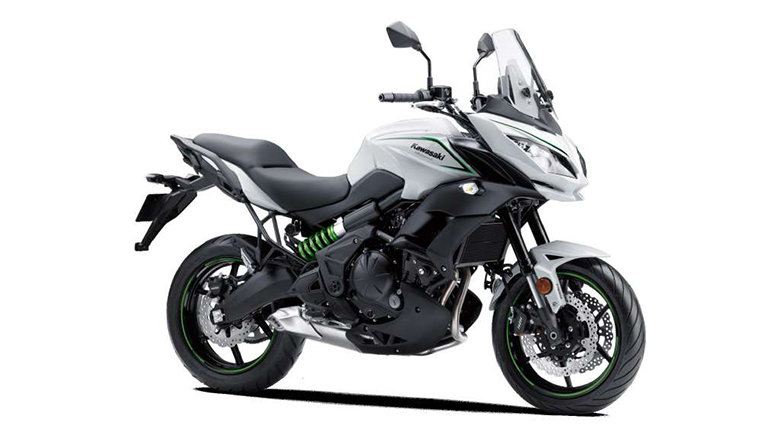 The Kawasaki is one of the famous and Most Selling Bike Brand, which is offering a number of amazing motorcycles of all times. 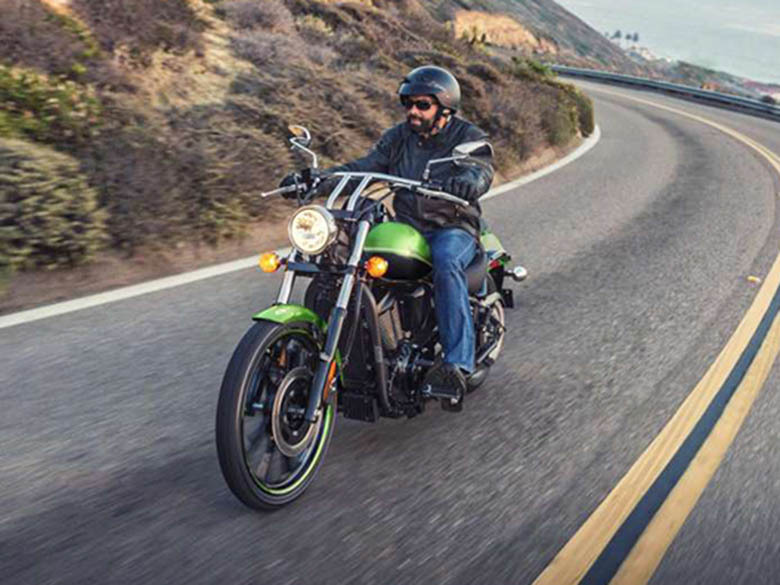 This year in 2018, it has launched the new 2018 Kawasaki Vulcan 900 Custom Cruisers that provides amazing riding experience of all times. 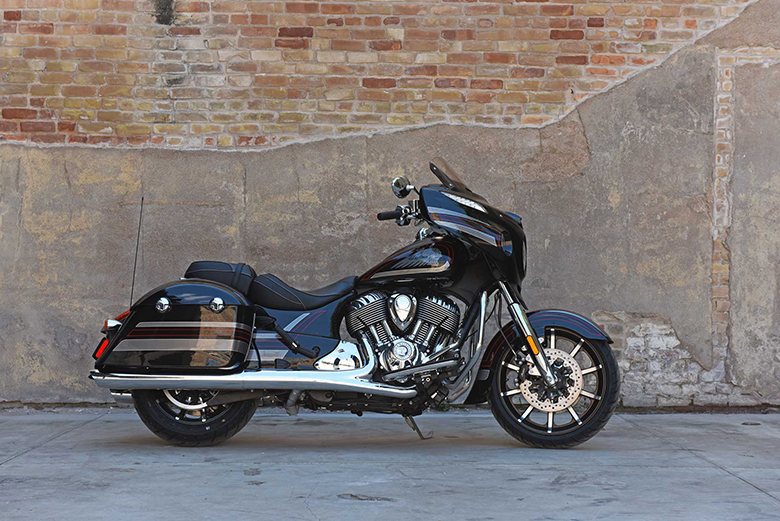 It features the powerful V-Twin engine with stylish attitude. 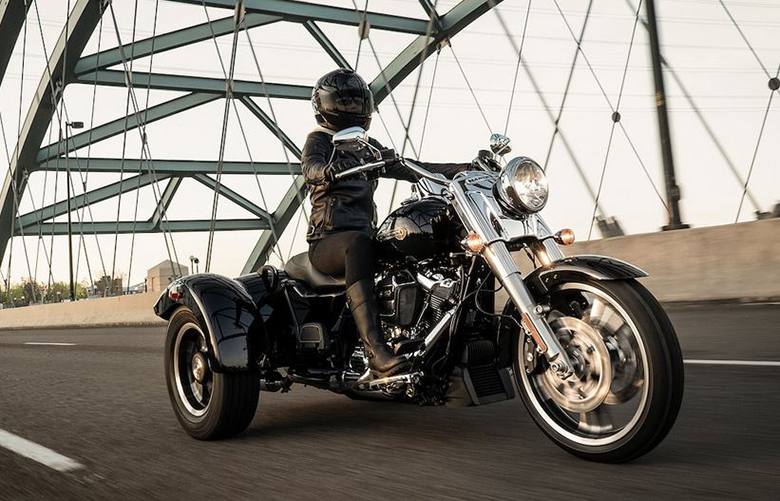 The tall-front wheel and drag-style chrome handlebars enhance its overall appearance. 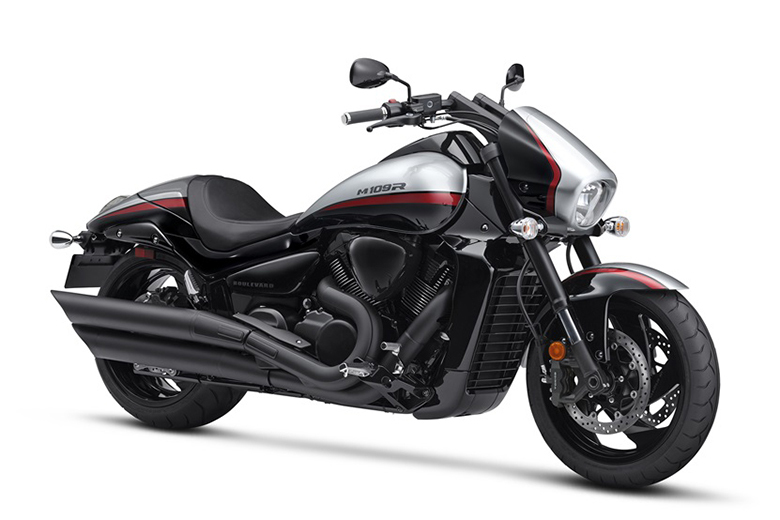 The review of new 2018 Kawasaki Vulcan 900 Custom Cruisers with its price and specifications are given below. The new 2018 Kawasaki Vulcan 900 Custom Cruisers features the powerful V-Twin 903 cc engine that offers excellent performance and traditional styling. This cruiser bike delivers far more substance than the previous 2017 Kawasaki Vulcan 900 Custom Cruisers. 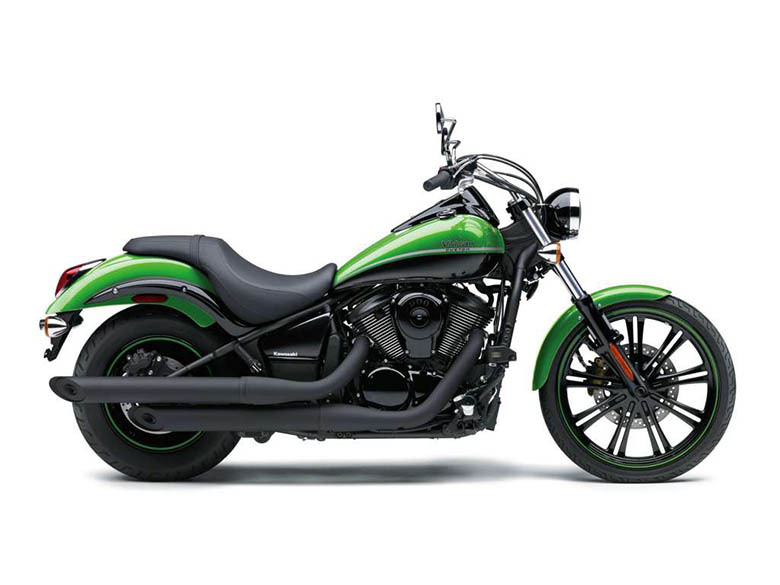 The new 2018 Kawasaki Vulcan 900 Custom Cruisers features quite an impressive chassis that ensure to deliver the comfortable ride. 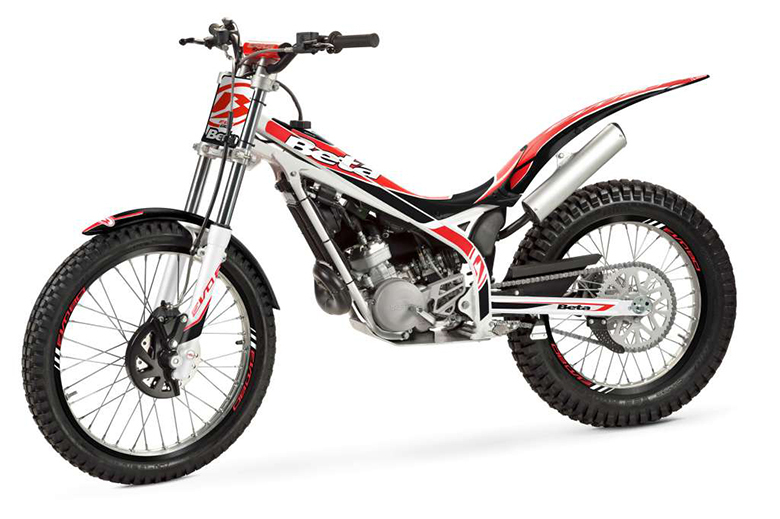 The overall chassis features the stylish look and impressive design. It is the mid-sized cruiser that provides awesome riding experience due to its high performing engine and carefully designed seat. 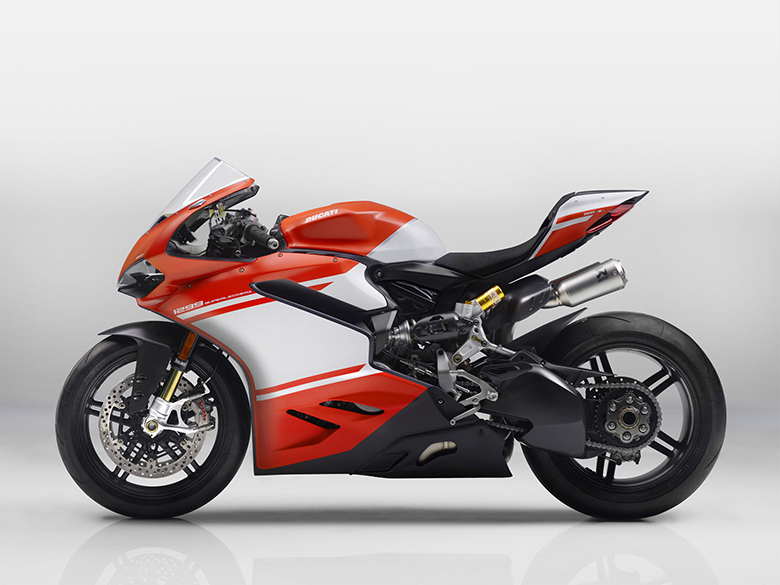 It features dual slash-cut mufflers and the sound that stirs the soul as it moves in the road. 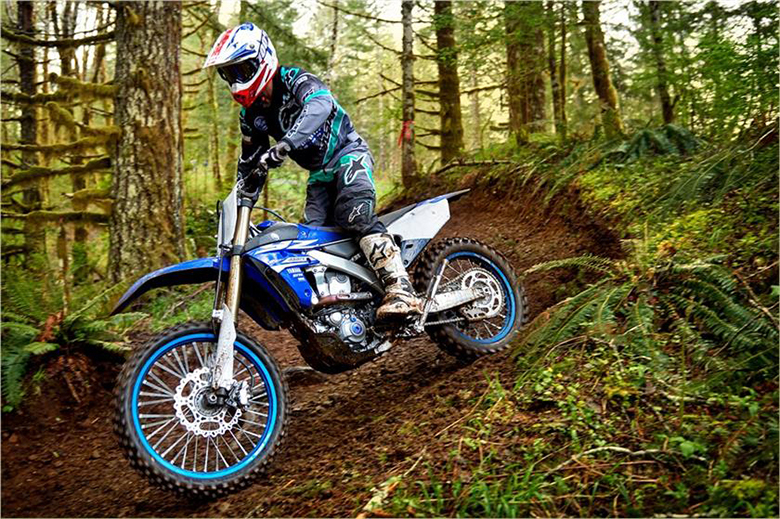 The rugged and reliable belt final drive keeps the overall weight down plus it improves the rear-end styling. This model is available in Candy Lie Green/ Metallic Spark Black color option. The new 2018 Kawasaki Vulcan 900 Custom Cruisers has been launched, and its review is covered under Bikes Catalog. This cruiser bike features an impressive and high performing engine that can deliver massive power and acceleration under all condition. 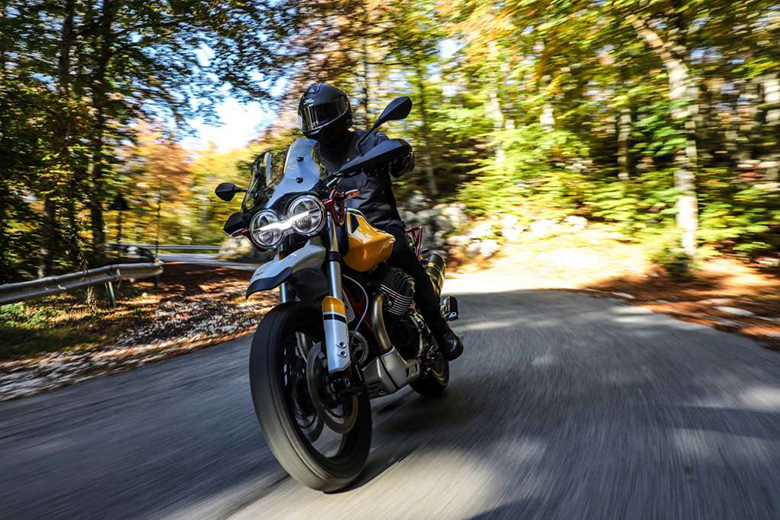 The seat design and handlebars provide superb handling and riding experience, especially during long distance rides.